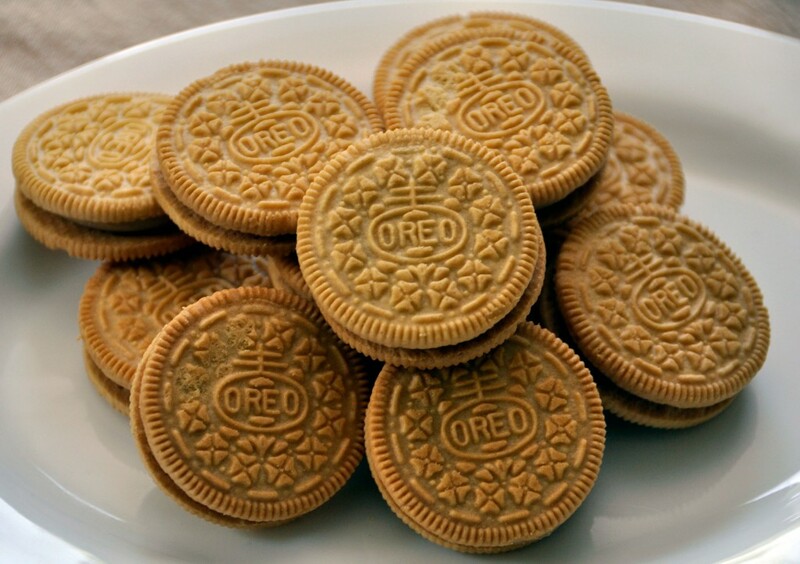 Original Oreo's vs. Golden Oreo's which is your pick? Original Oreo's vs. Golden Oreo's with is your pick? I'd rather take old over gold in this one. No, @9mm, not just "title". At least provide a sodding picture of the two variants. btw, I'm not a fan of oreos to begin with. I am sweating with effort to pull this decision from mah mind.